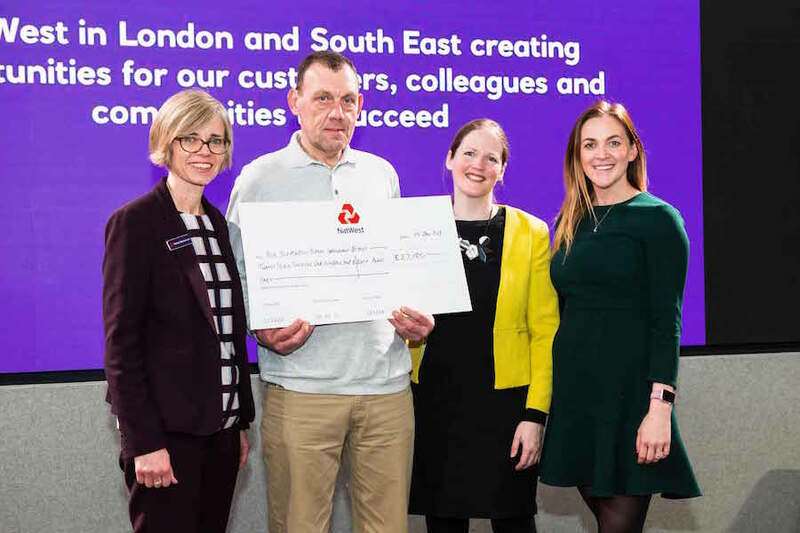 The Blue has won £27k from Natwest Skills and Opportunities Fund for the project “Blue Bermondsey Open For Business”. This will provide business advice, support and incubator space to trade at the Blue Market and Bermondsey Uprising pop up shop, for the benefit of local people starting up and running their own businesses and social enterprises. The Blue Bermondsey Business Improvement District through community-led regeneration aims to turn an area with one of the country’s highest concentrations of payday lenders, pawn shops and betting shops into a thriving area recognised and celebrated as Bermondsey’s historic town centre. We’re focused on re-establishing a flourishing marketplace and are launching a number of exciting new events and pop up shops. We requested funding for Blue Bermondsey Open For Business: Business Advisor & Business Incubator. As part of this programme, we’ll work with new local entrepreneurs to set up businesses at the Blue Bermondsey by providing them with business advice, training and free and cheap business incubator trading spaces on our market stalls and in our pop up shop. We’ll also encourage local young people to try out market trading through our youth markets to raise their career aspirations and support existing local businesses with business advice, training and in-depth business reviews. We plan to use the funding to enable local people to increase their business skills and launch or grow their own businesses. We hope this programme will allow us to support 60 new entrepreneurs, 45 existing local companies and 500 young people. If you would like to know more, get in touch!